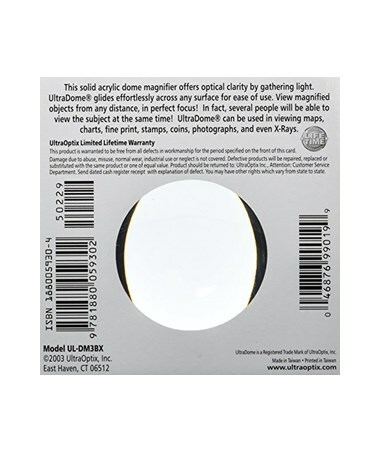 The UltraOptix UltraDome Self Focus/Light Gathering Magnifier is a functional and versatile magnifier that can be used for viewing and scrutinizing maps, charts, stamps, coins, photographs, fine prints, and even x-rays. Ideal for hobbyists and collectors, it is simple and easy to use and glides effortlessly across any surface. 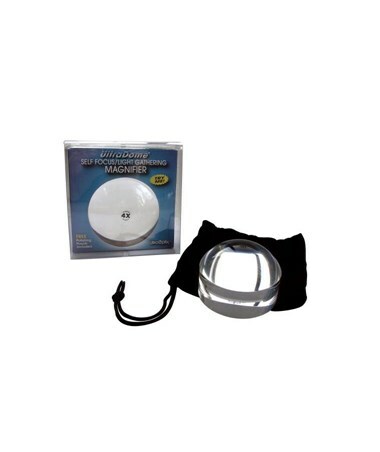 It allows multiple viewers at the same time and the magnified object can be viewed from any distance. 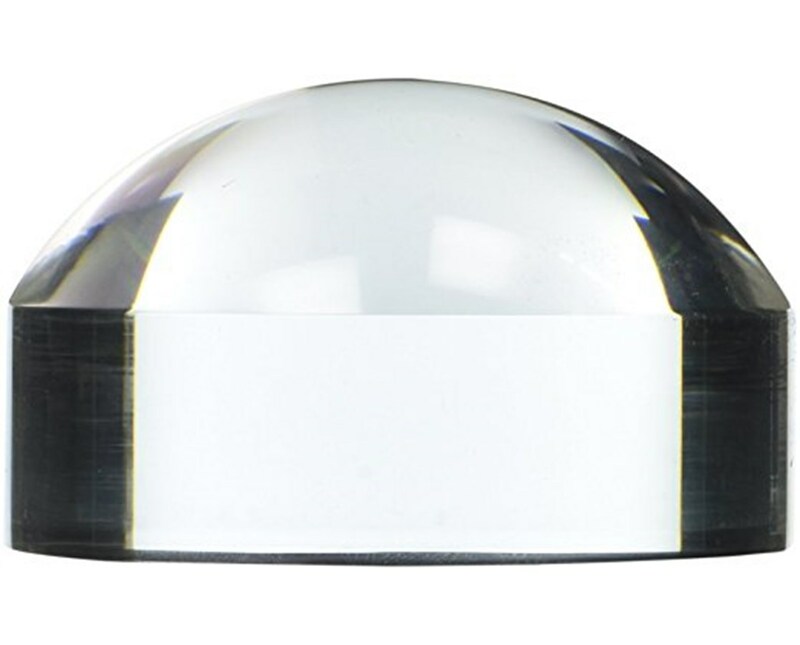 The UltraOptix UltraDome Self Focus/Light Gathering Magnifier is a solid acrylic dome magnifier. 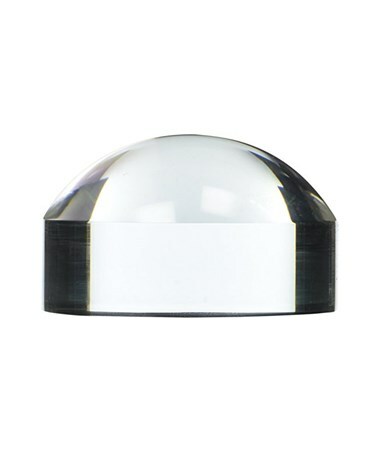 It gathers light to provide optical clarity and can magnify the subject up to four times its original size. 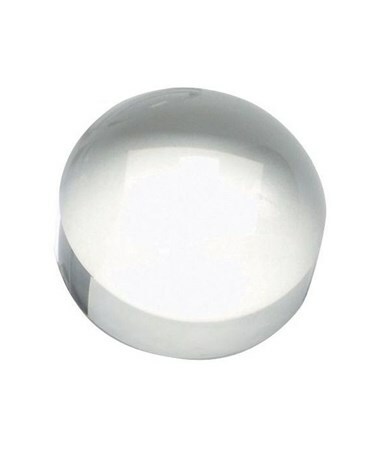 To accommodate most magnifying applications, it offers three different sizes. 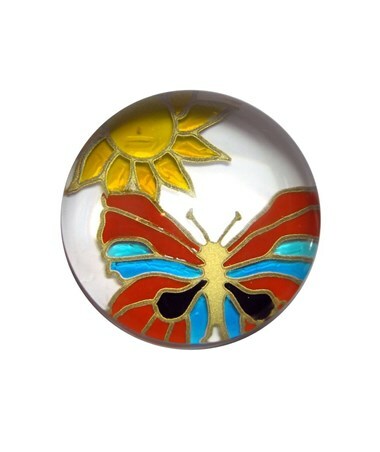 Available diameters are two inches, 2.5 inches, and three-inches. 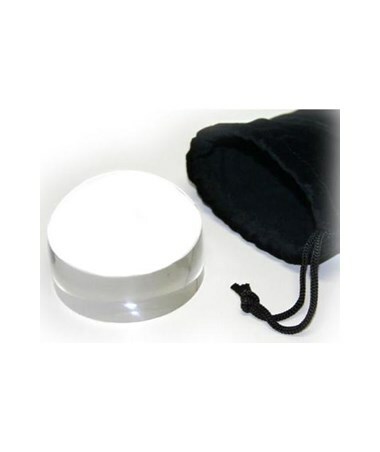 It also comes with a polishing pouch and a limited lifetime warranty. 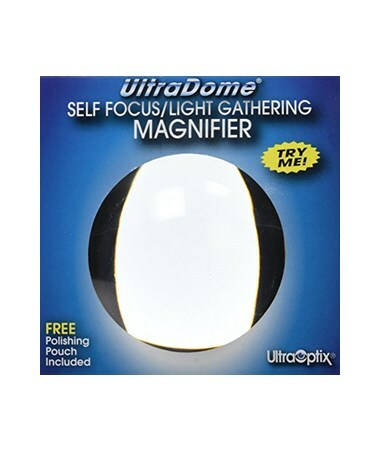 The UltraOptix UltraDome Self Focus/Light Gathering Magnifier comes in three different sizes. Please select your preference from the menu above.